Unlike marijuana, hemp doesn't contain enough THC to get a person high. It can be used to make clothes, insulation and biofuel. 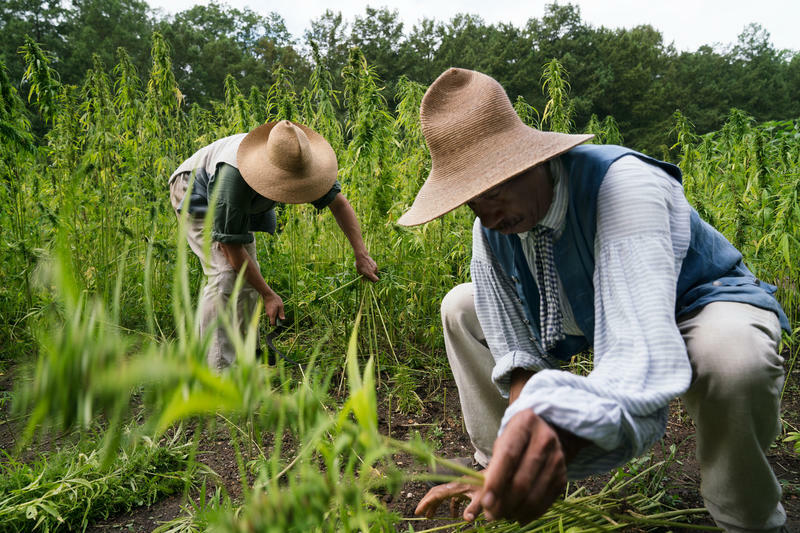 Massachusetts law allows hemp to be grown — but not everywhere. Farmers who have gotten compensated by the state for agreeing to keep their land focused on agriculture instead of development can't plant hemp. The Massachusetts Senate just tried to fix that in a budget bill it passed. The change was put forward by Senator Adam Hinds of Pittsfield. "I've already spoken with numerous farmers who are interested in growing hemp," he said. 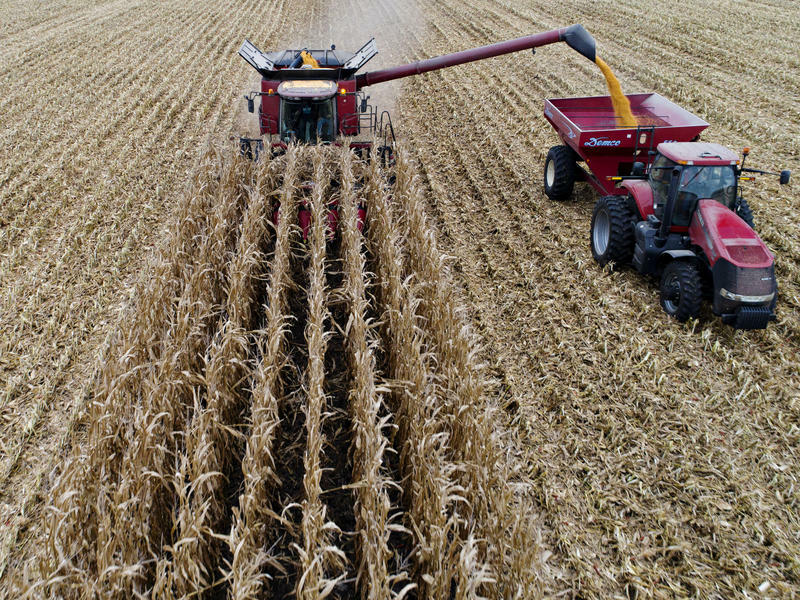 "Anything we can do to support our farmers and give them a valuable crop is worthwhile." The Massachusetts House did not include the hemp proposal in its spending bill, but Hinds said he's hopeful it will become law because Governor Charlie Baker supports the change.